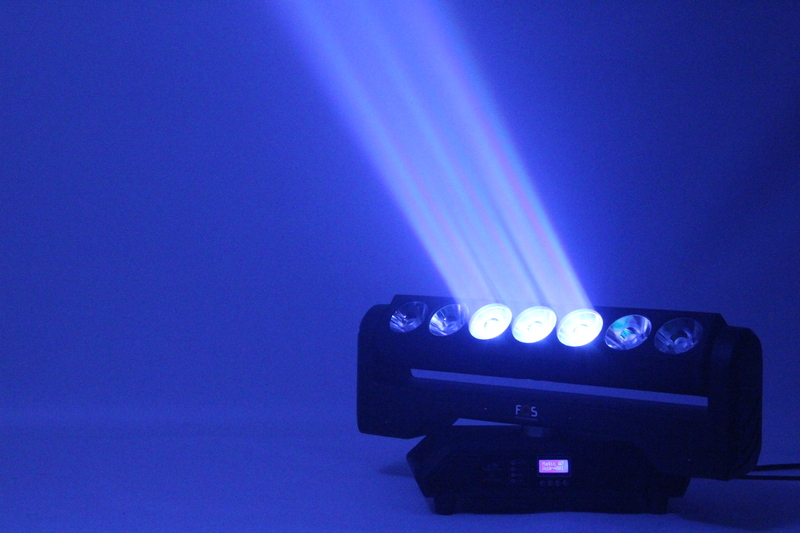 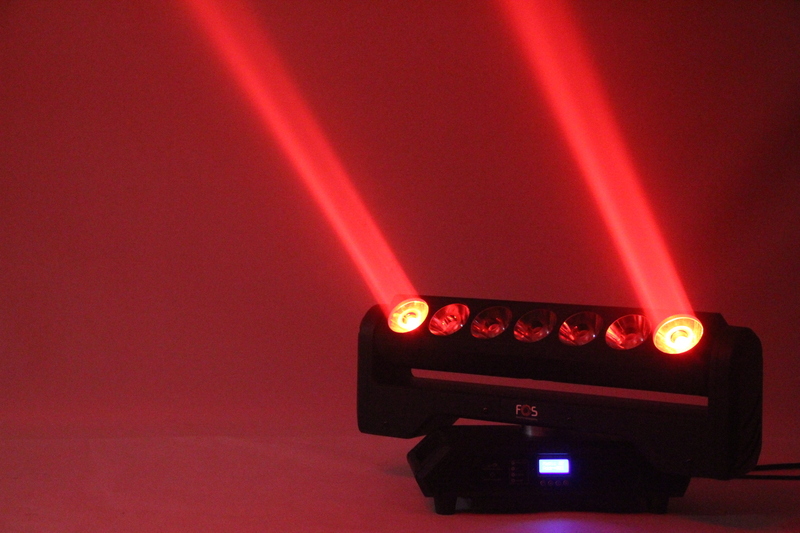 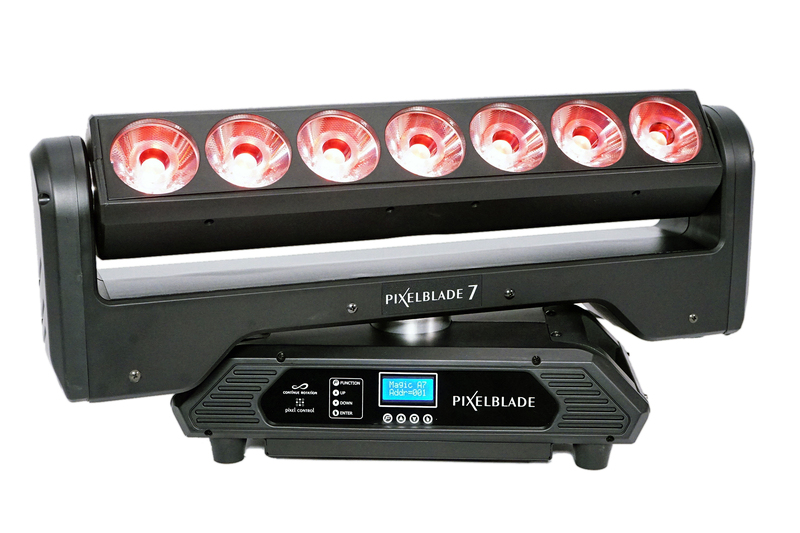 Pixel Blade moving head with 7x15W 4in1 LEDs ultra bright,beam 4.5°,High-efficiency 67 mm PMMA optics , Dimmer: 0-100% . 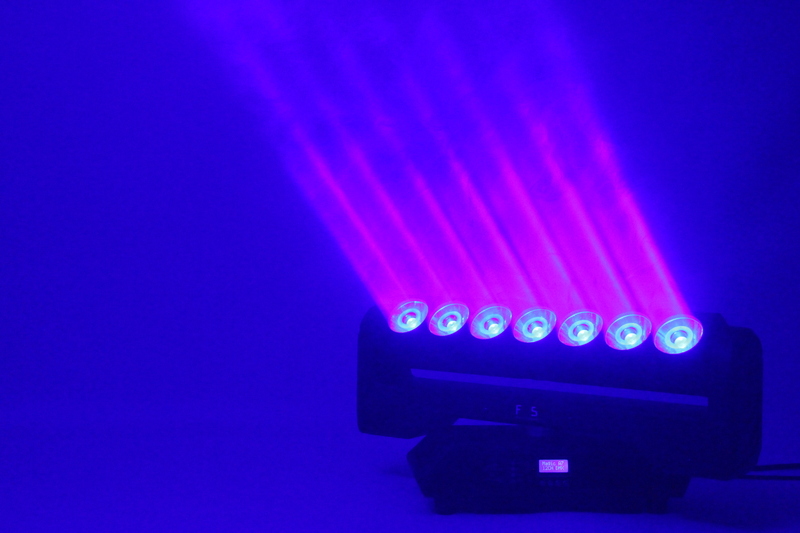 Maximum permitted ambient temperature (Ta max): 45°C (113°F). 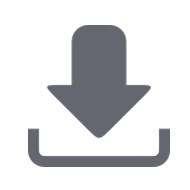 Minimum permitted ambient temperature authorized (Ta min): -10°C (14°F). 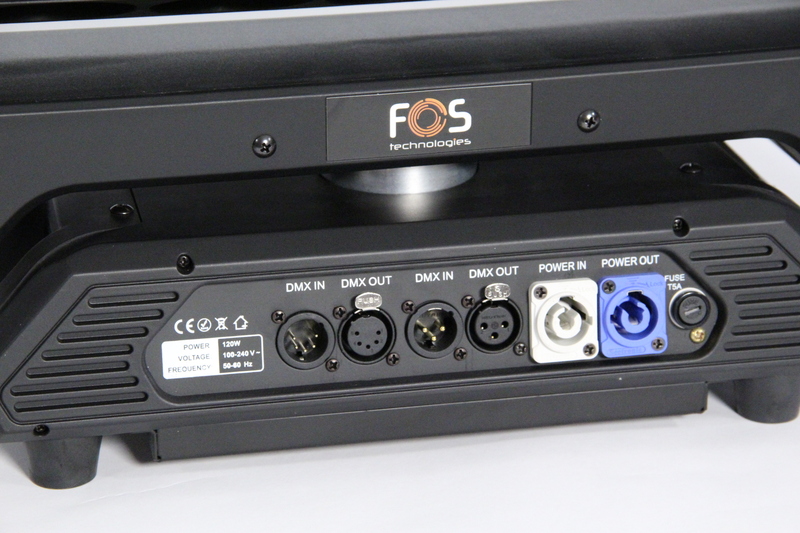 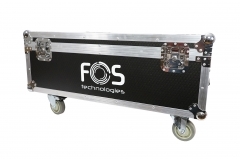 Flight case with wheels for 4 pcs Pixel Blade.